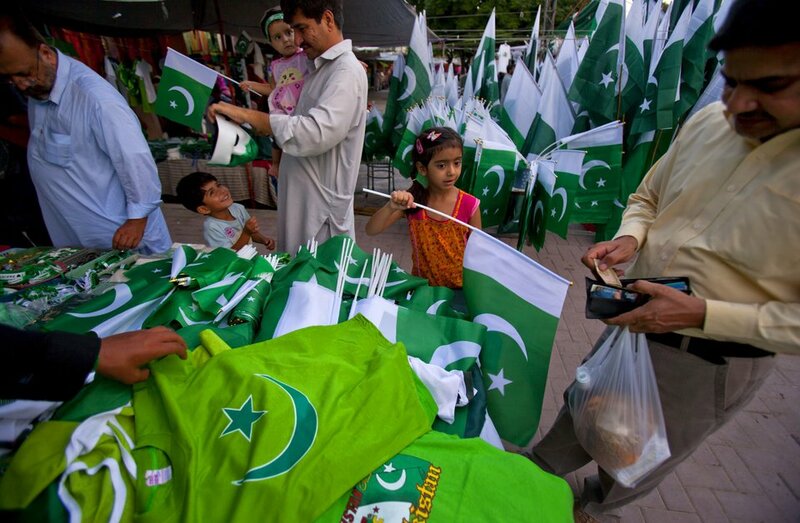 LAHORE (Web Desk) - Activities are being witnessed across the country to celebrate the Independence Day in a befitting manner, reported on Monday. According to details, the preparations for this purpose are underway while houses, streets and roads are being decorated with banners and national flags to mark the day. 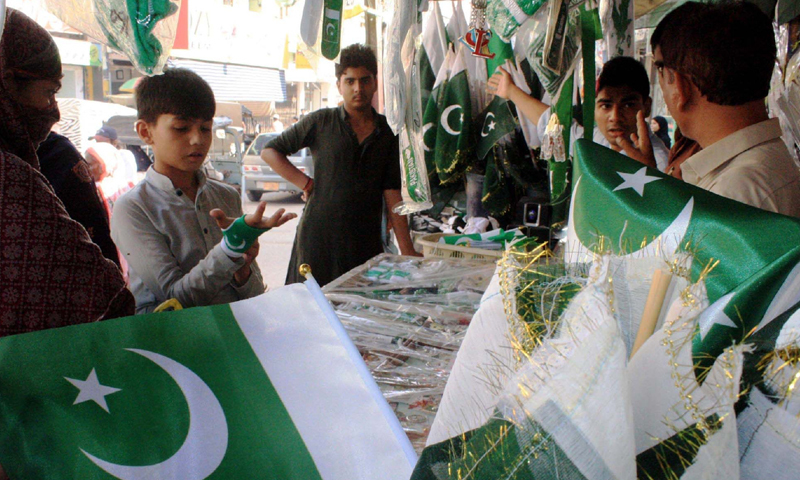 Special stalls have also been set up in markets and bazaars for the sale of national flags, green caps and buntings. Children among locals are rushing to the stalls to buy Independence Day related items to express solidarity with the country.